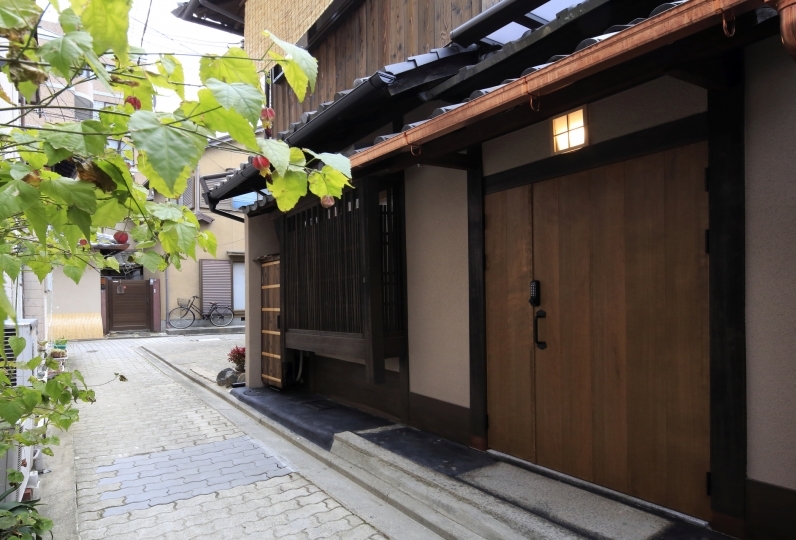 Welcome to a charmingly compact one floor condominium that is close to the Philosopher's Path. 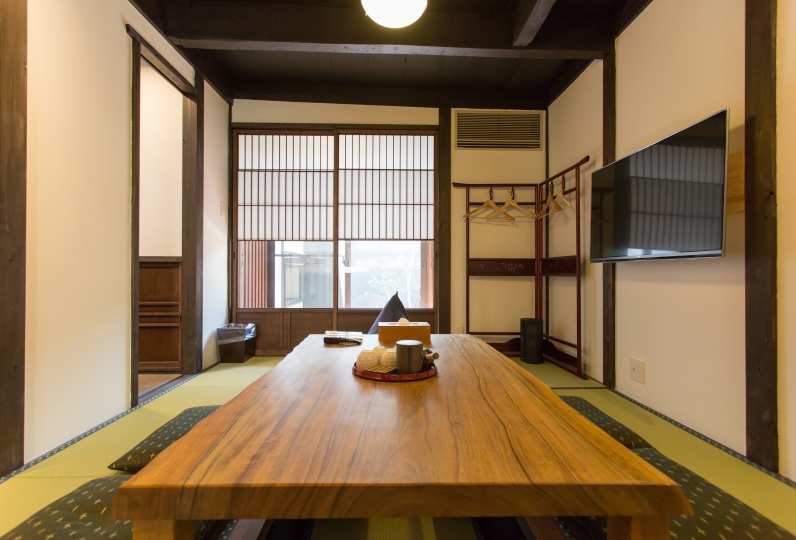 The interior and furnishings have been selected piece by piece to give the Western-style room some Japanese modernity. The warmth of the wood and fresh air are sure to relax all who stay here. Buy your ingredients at the Nishiki Market and enjoy cooking with them or enjoy the owner's recommendations for catering. Come spend your free time in the old capital. 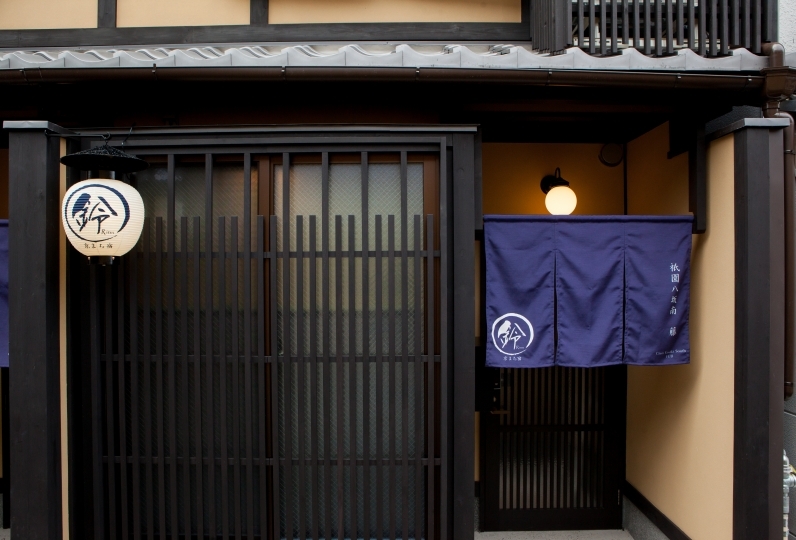 Experience an ordinary day in Kyoto but make that day a special day today! Thank you for your attentive reply to inquiries before the stay. Furniture and making it was good, I let you stay very comfortably. I was able to enjoy Kyoto sightseeing as if I live. As a further hope, I was thankful that laundry was possible and I was thankful for the hair of the floor of the washroom because I was thankful for it, so I thought that there was a handy cleaner and so on. Thank you for this time. Thank you for all the help you have given me. I am used to my work, traveling, but it was content that healed me for the first time in a while. I am grateful. If you have the opportunity, I hope again. The fragrance of the wood was nice and I was able to spend a comfortable moment. 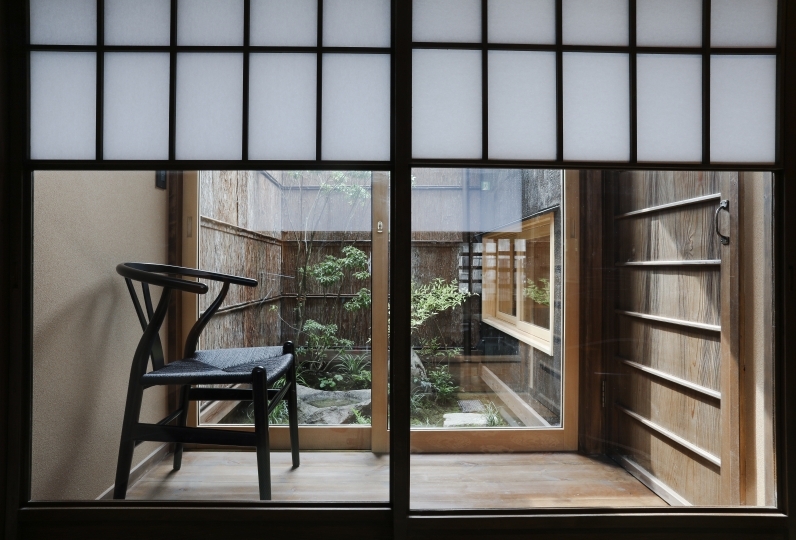 The couple 's response was kind, and the trip of Kyoto became more fulfilling. I walked the way of philosophy from the morning with my husband, and I was able to touch Hosoyoin, Nanzenji, Ginkakuji ... Higashiyama culture, Hibi loneliness. I was able to efficiently spend time meaningfully as my husband taught me points and holes. Also, I would like to take care of you next time. 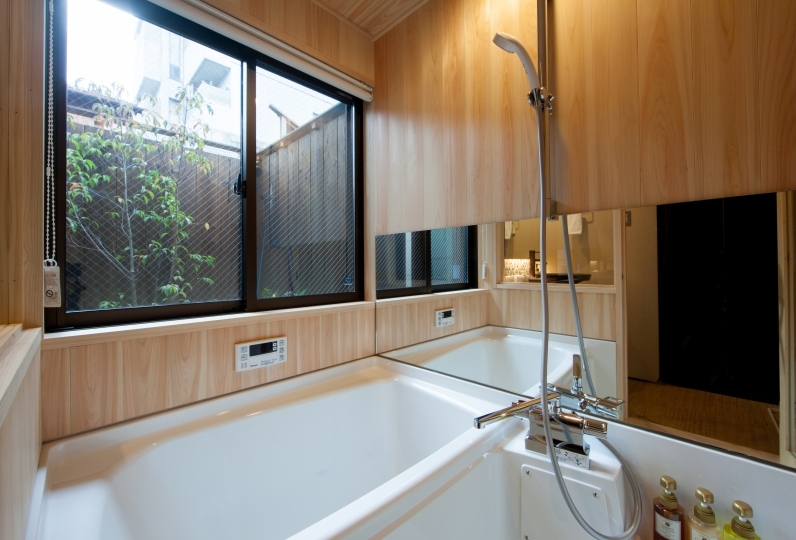 ・A simple to use unit bath is equipped. A device to enjoy the scent of cypress wood is also equipped. ・Makeup remover, lotion, shampoo, rinse, and body wash are prepared. 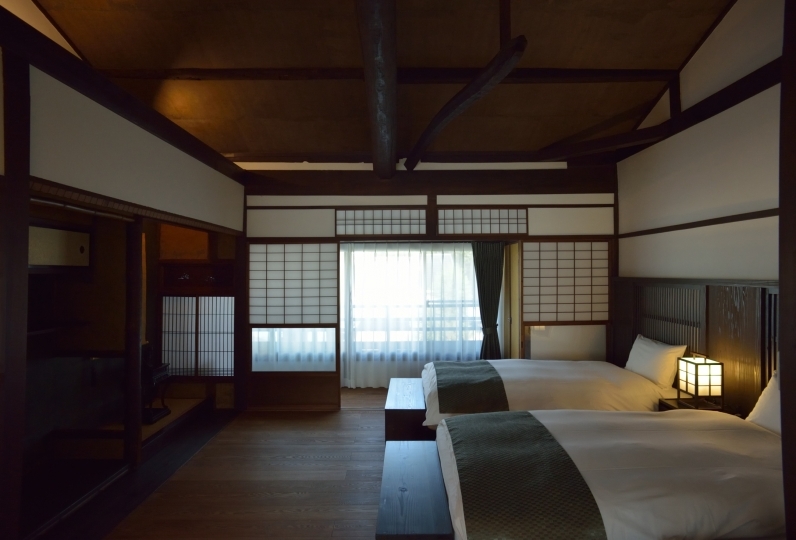 From your bedroom you can see the autumn leaves of the Shinjido forest and the greenery of Mt. Yoshida. 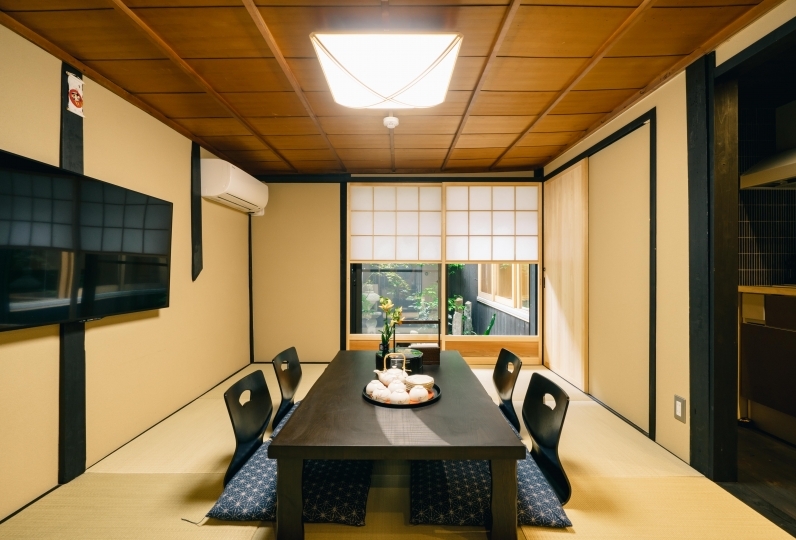 The Japanese room is a creative design that mixes modern design and old techniques. From the 4 stairs located on the side, you can enjoy the daily life with functional kitchen, bath, and restroom. 3 minutes away from the Philosopher's path located at the foot of Mt. Daimonji, Ginkakuji, Honen, Shinshōgokuraku-ji, Yoshidayama, Eikando, Heian shrine are within walking distance. The bus terminal is also conveniently placed. 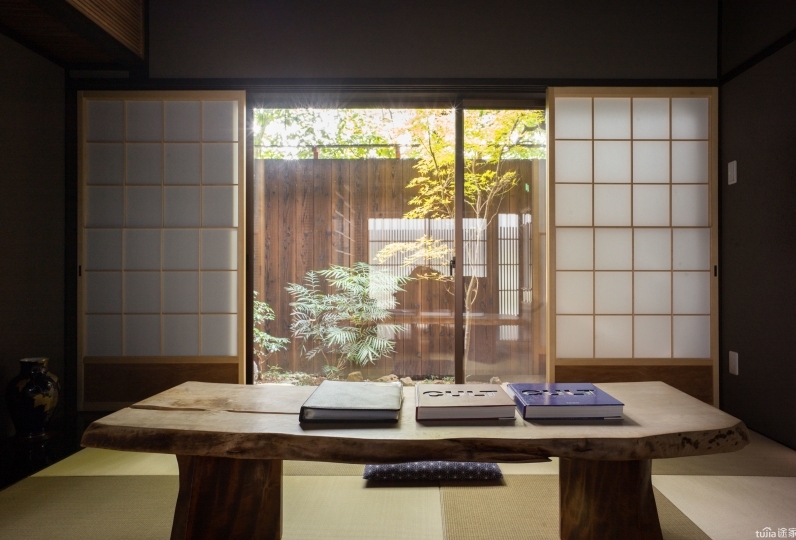 Have a wonderful stay while enjoying the scenery of Kyoto. ・You may cook in the kitchen. Cooking utensils and dishes are provided. 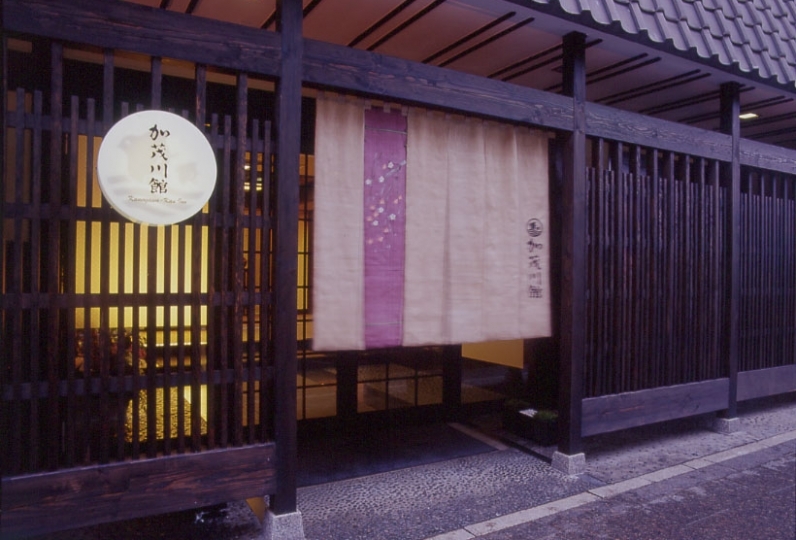 ・You can order Kyoto dishes or Western Hors-d'œuvre. Please ask for details. 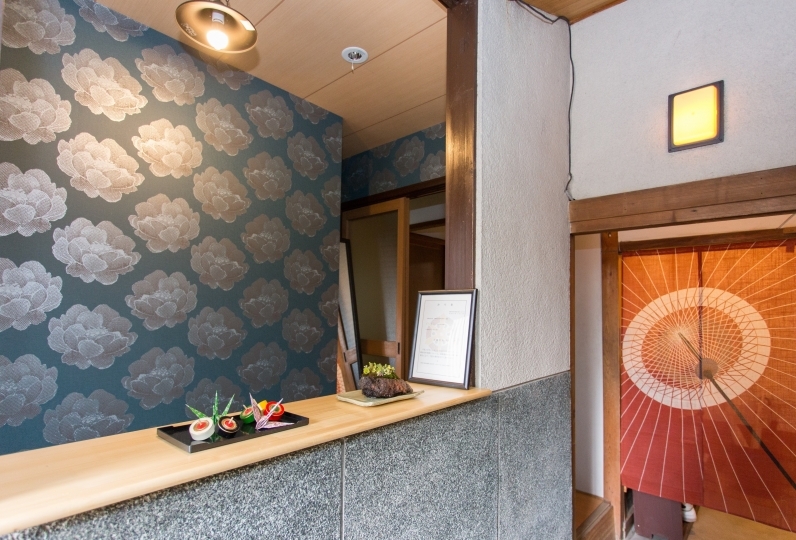 ・We can introduce local French restaurant, Japanese restaurant, and Izakayas. ・The bakery, drug store, convenient store, and 24 hour supermarket are in 2 minute walking distance. · The entire building is non-smoking. 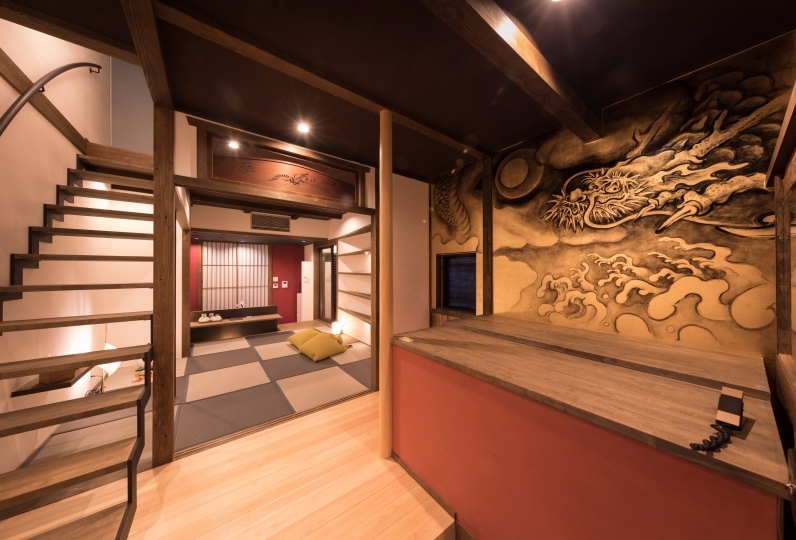 · The accommodation floor is on the second floor but there is no elevator. There are also 4 flights of stairs to get to the accommodation floor. 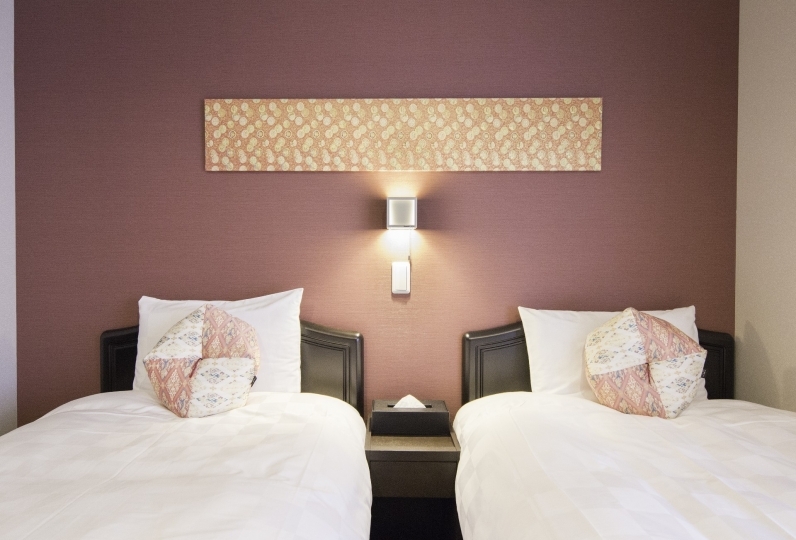 · Infants are free of charge but there is no bedding for them. Elementary school age children receive an adult rate.